Milwaukee Brewers pitchers Jeremy Jeffress and Jacob Barnes discuss Milwaukee sports fans. Milwaukee Brewers: Is it time to give Burch Smith a chance? 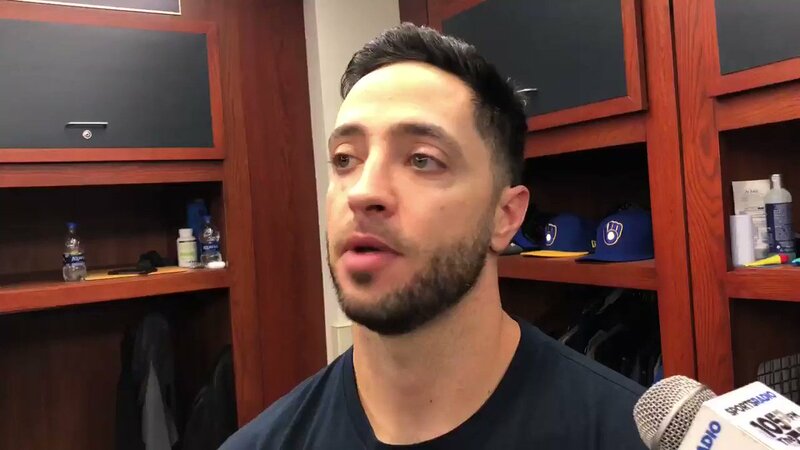 Ryan Braun hits a three-run homer in the 5-0 victory. Milwaukee Brewers star Christian Yelich hit two more home runs against the Los Angeles Dodgers, pushing his league-leading total to 13. 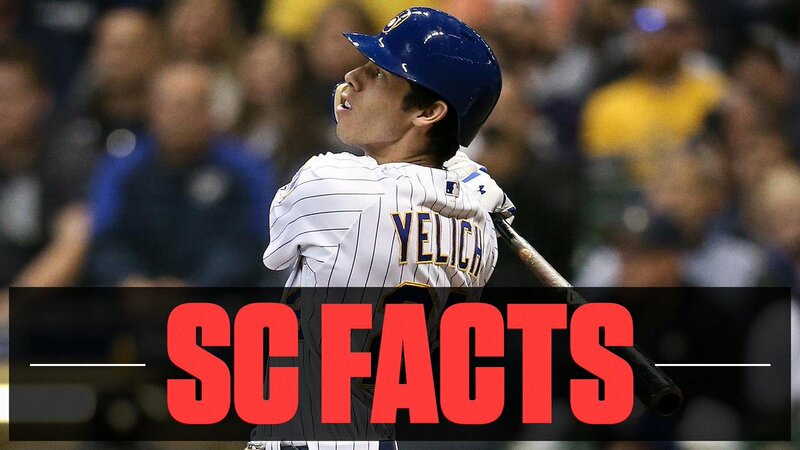 Yelich tied another franchise record after collecting two home runs off of the Dodgers’ Hyun-Jin Ryu on Saturday. Jeff Levering did the TV broadcast on FS1 tonight? 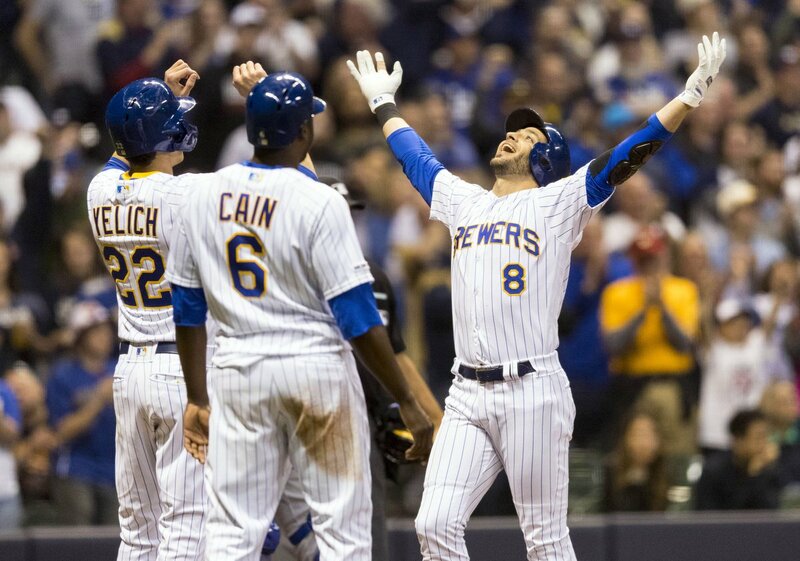 #Brewers gonna wanna lock him in as the heir apparent to Ueck and/or Brian Anderson ASAP. @lanekimble @ByAndrewWagner Wait, people still enjoy the wave? And anyone who jumps directly to those two topics must moonlight as a wedding DJ, in which case im done here. @ByAndrewWagner I just don’t get the anti-wave mentality. I’m guessing you also skip the Cupid Shuffle and Chicken Dance at weddings. My hatred for the chicken dance stems not from weddings but rather, decades of dealing with intoxicated goobers clamoring for it - in between screaming DAS BOOOOT - at Oktoberfests, OGBH shows, etc. Mike Moustakas' right ring finger was swollen and bruised but he said x-rays were negative. Like many of us, he's day-to-day. These are Christian Yelich's updated numbers thru the #Brewers 13 home games: .435 BA, 19 runs, 13 HRs, 29 RBI, 1.326 slugging, 1.868 OPS. That's fantasy league stuff.